D.A. The Don A 23 year old New York native currently residing in Oakland, C.A. is everything but unfamiliar with music. From an early age the talented lyricist loved composing poems and short songs and has grown to not only be a innovating artist but to also master his talent and is still learning. Even thou D.A. 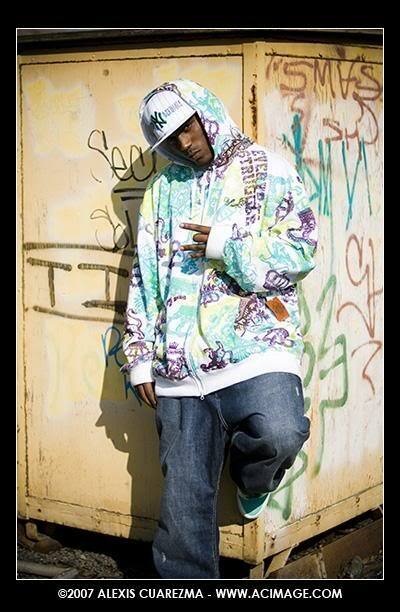 is a Hip-Hop/Rap artist he is still a fan of all genre’s from Country to Pop and also enjoys writing R&B. D.A. is currently working on two mixtapes Harley Music and House Arrest Vol.1 and has just recently came up with a hit called “Biker Boyz” which will feature as his single on the Harley Music mixtape and is working on his next single “Trap Alot” which will feature on his House Arrest mixtape. He has also opened up for a couple major artist such as M.I.M.S. and YG but hasn’t done any recent shows because of his recent house arrest sentence. “I can defiantly see room in this game for D.A. swagger is up, stage presence is unforgettable, and his music speaks for itself” said radio personal Lady Ray from 106 KMEL after his Rip The Mic Tour Audition and after hearing his music I think you’ll say the same. The real question is when is this kid gonna be next!